On Monday, December 1st, 2014 at 2.30 p.m. at the Military Medical Academy, U.S. 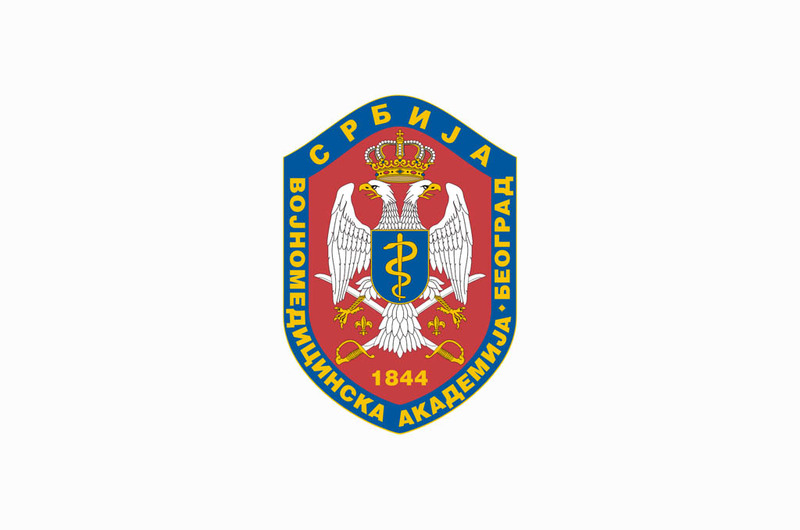 Ambassador in Belgrade His Excellency Michael D. Kirby will attend the ceremony of signing U.S. donation protocol annex within the Program for HIV/AIDS Prevention and Control in Serbian Armed Forces. MMA Head Brigadier General Prof. Dr. Marijan Novakovic and U.S. Ambassador will give their statements for media at 3.20 p.m. in the MMA amphitheater lobby. Media representatives wishing to attend onsite, should submit their online application for media accreditation via e-mail on vma@mod.gov.rs or faxed on the number +381 11 266 00 27 before the deadline on Monday, December 1st, 2014 at 12.00 a.m.